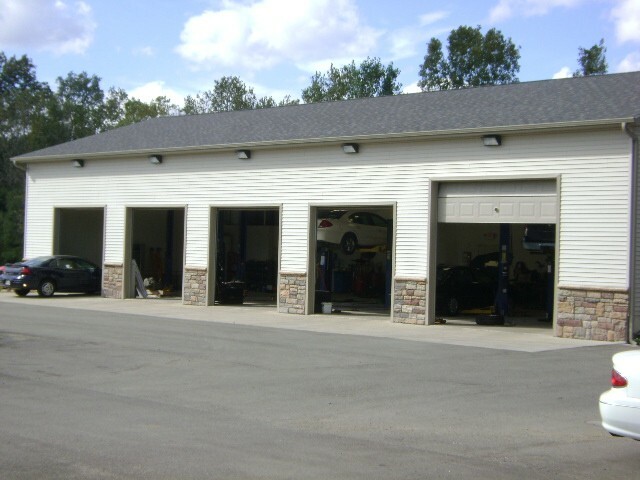 At Choice Auto Sales we offer some of the lowest labor rates in the state! And we have certified, top-notch mechanics and state-of-the-art diagnostic equipment that helps ensure your repair is done quickly and correctly. Come check out the difference at Choice Auto. We know you will be pleased with our prices and service! If you would like to schedule an appointment or have questions about a service that is not listed, please call Joe, Service Manager, at (517)764-7240 to see how we can help.